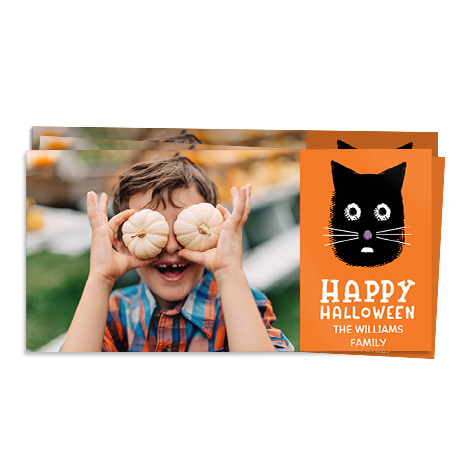 Get ready to spook your guests this Halloween with our range of haunting Halloween party invitations, creepy calendar designs and more! 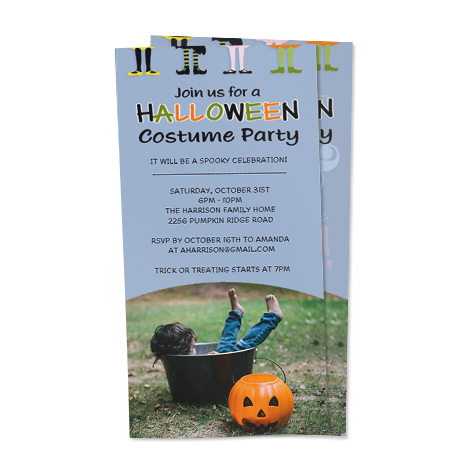 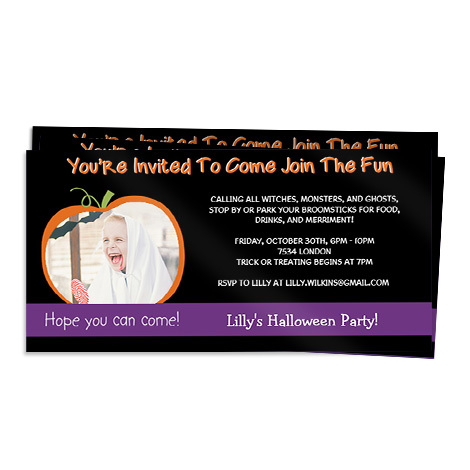 Design your very own haunting Halloween party invitations with Snapfish, they’re sure to get your guests in the mood for a magical evening! 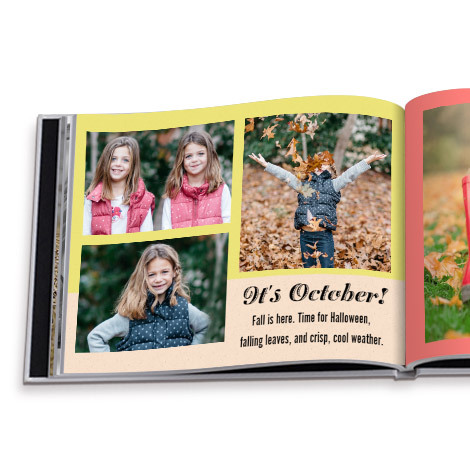 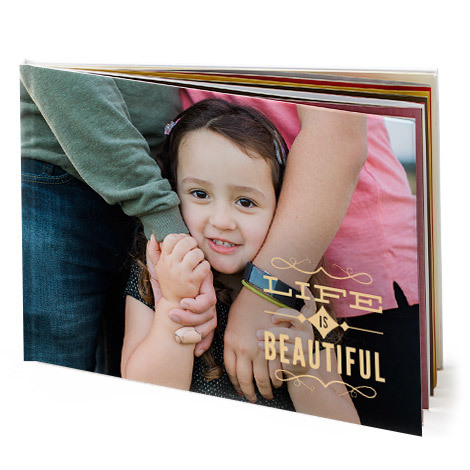 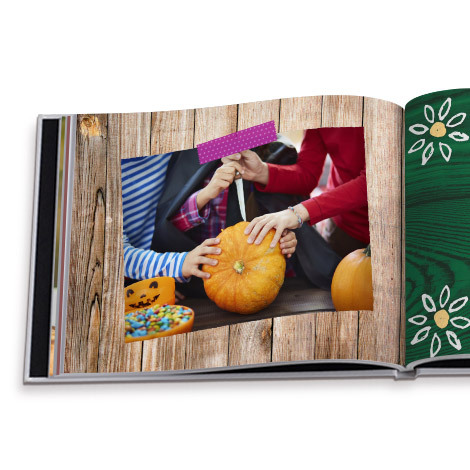 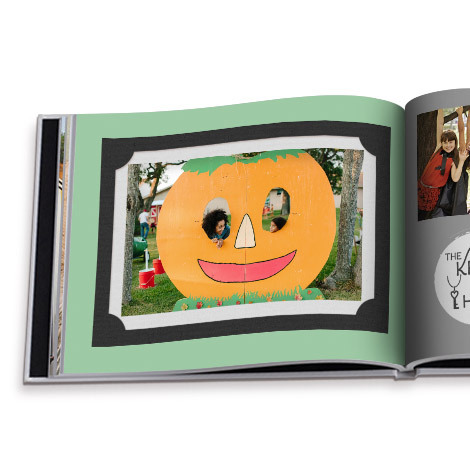 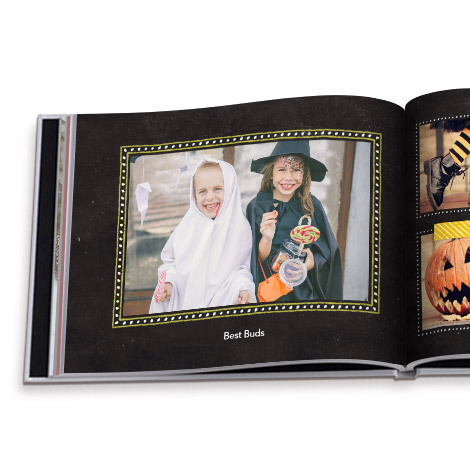 Re-live your favourite Halloween memories by printing your spookiest pictures in a photo book. 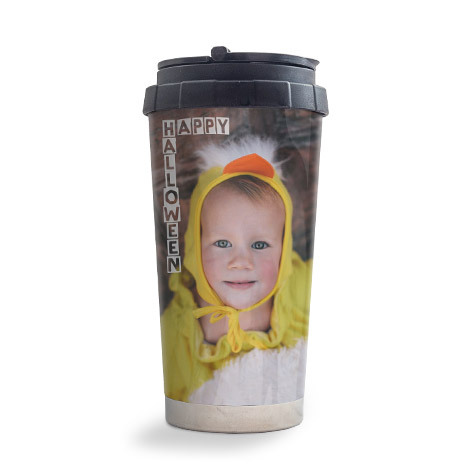 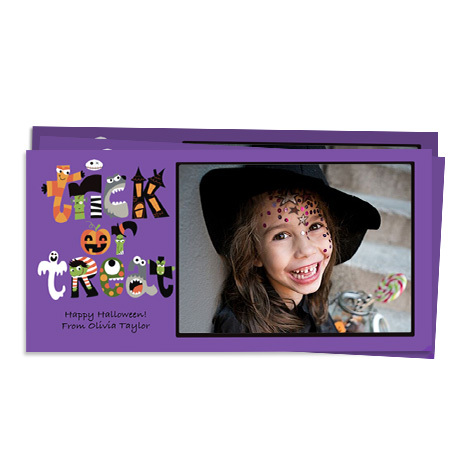 Go the extra mile by personalising it with freaky Halloween embellishments. 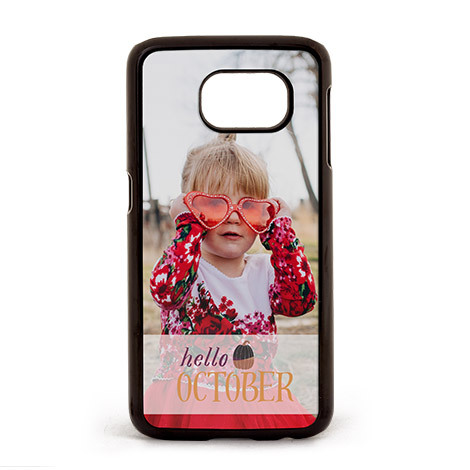 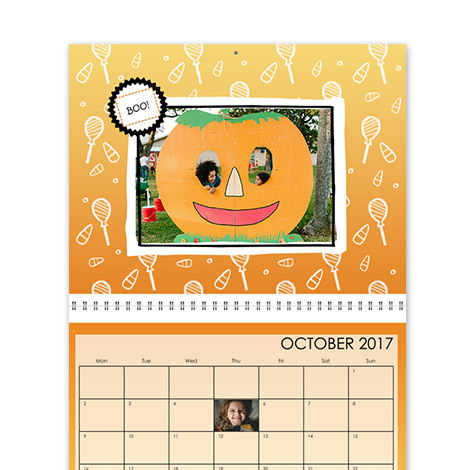 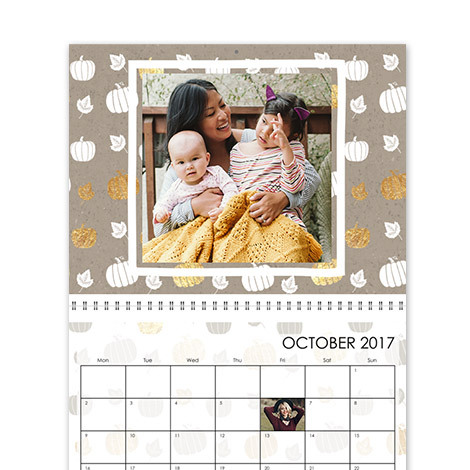 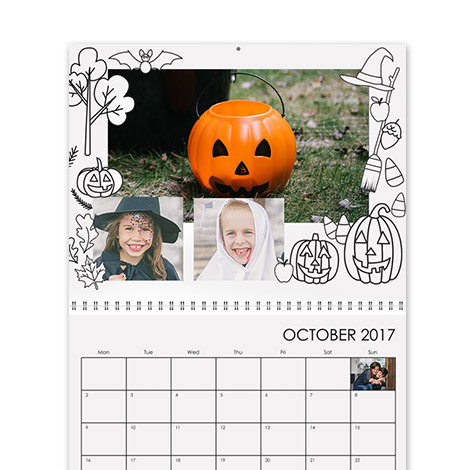 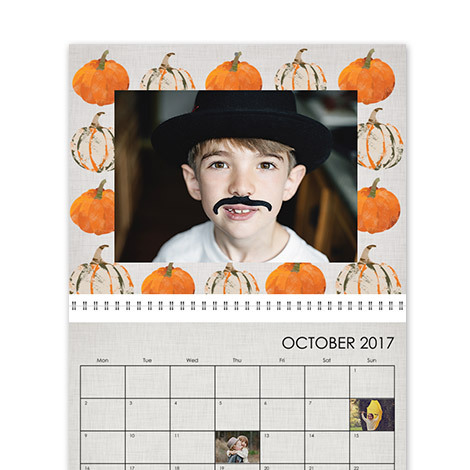 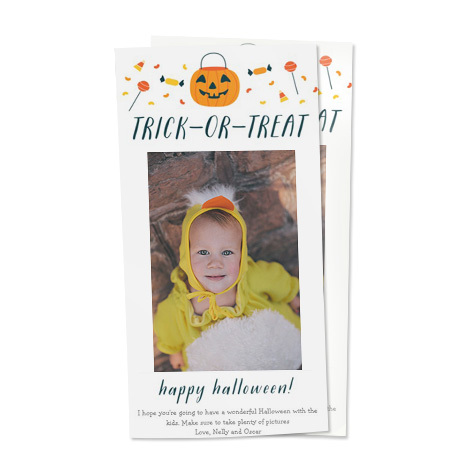 Never miss a Halloween again with a personalised photo calendar. 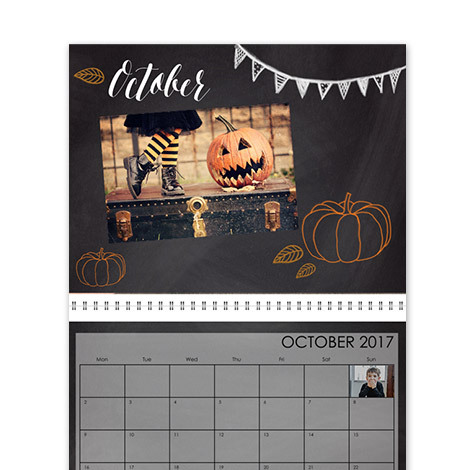 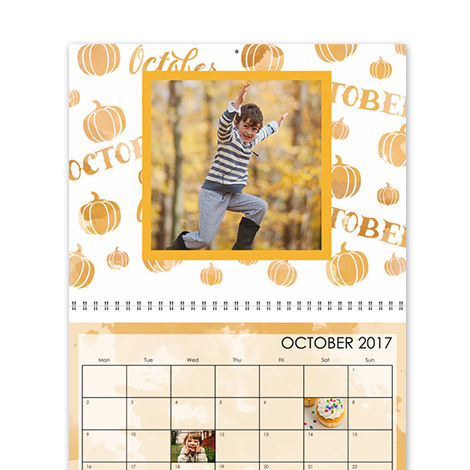 Choose from one of our chilling calendar designs to help keep your Halloween memories alive all year! 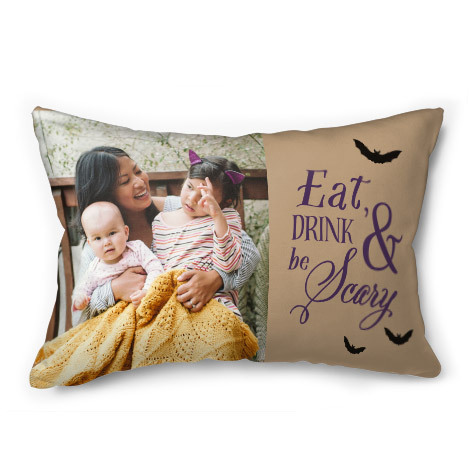 Transform your home into a Halloween haven with phantasmal personalised gifts! 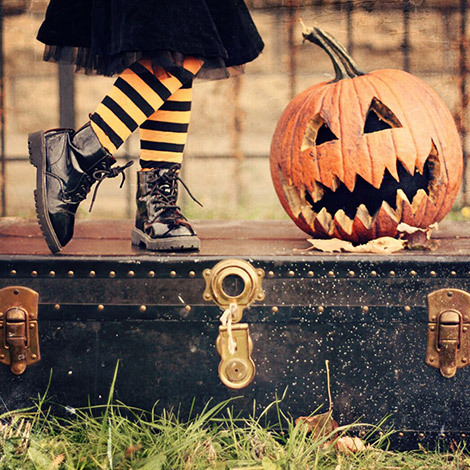 Dare to explore our wide range of hair-raising Halloween embellishments. 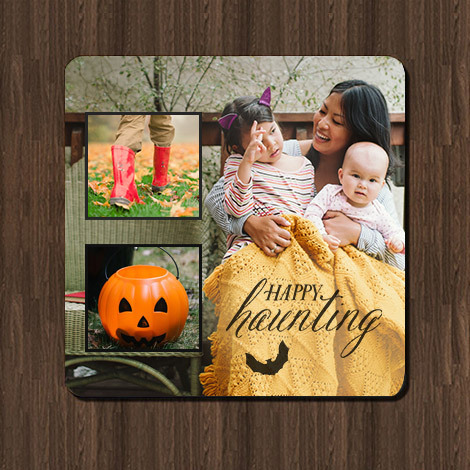 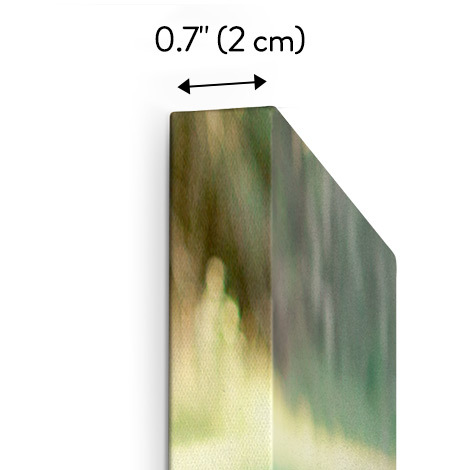 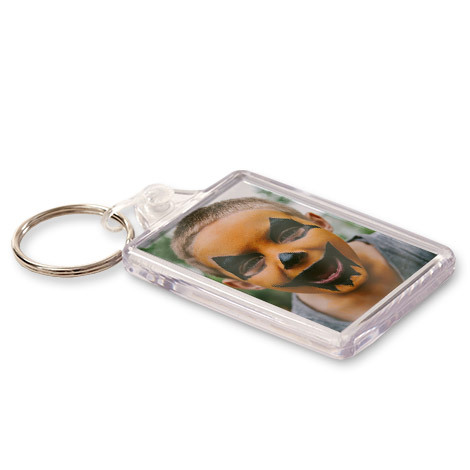 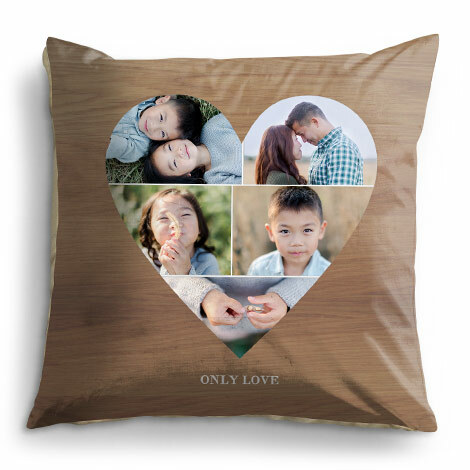 Decorate your ghoulish gifts with your phantasmic photos and eerie embellishments. 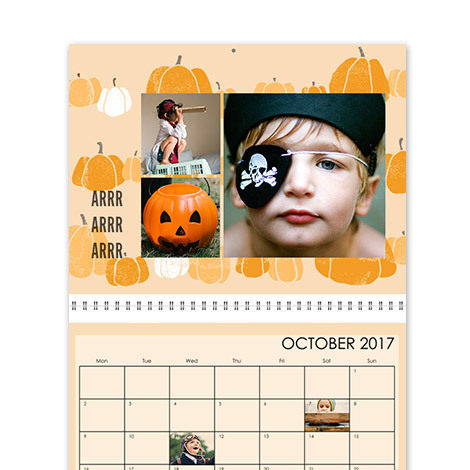 We love how Petra from 'A Mum Reviews' spruced up her living room for Halloween with slim canvas prints and photo cushions. 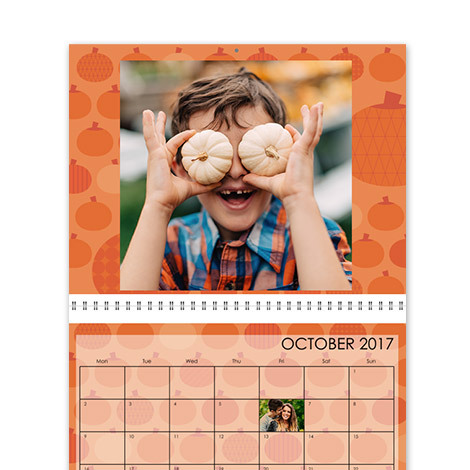 Using lots of orange shades helps to add an autumnal touch to the décor. 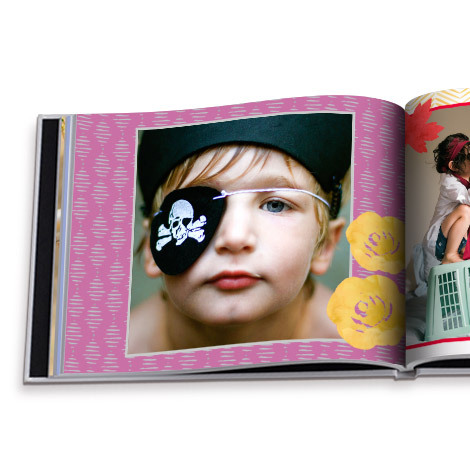 Find out more on The Snapfish UK blog. 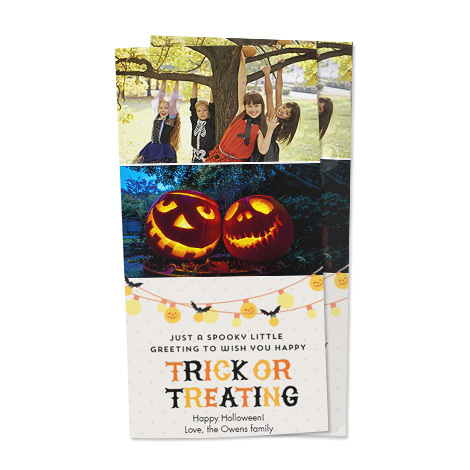 Let yourself be inspired by the ideas on our blog and discover the many great ways to create personalised Halloween treats. 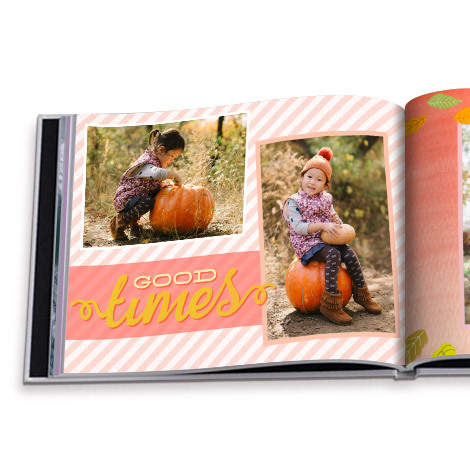 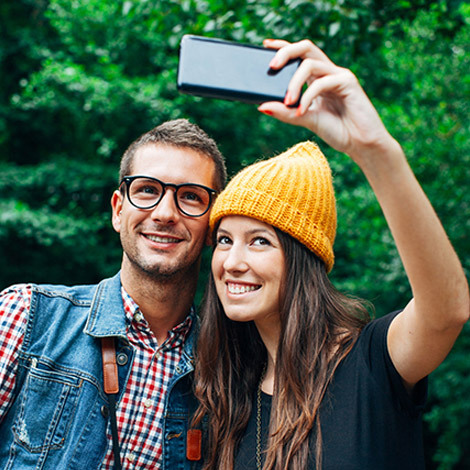 Discover how to capture the perfect Instagram picture for Halloween. 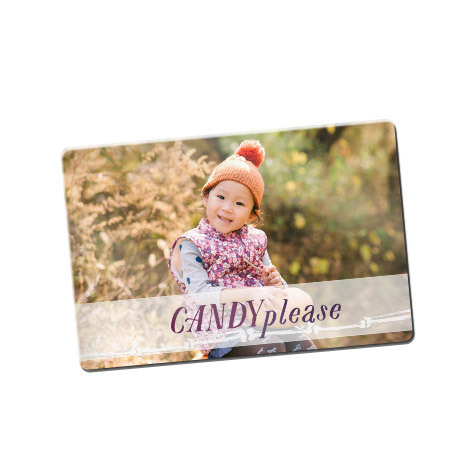 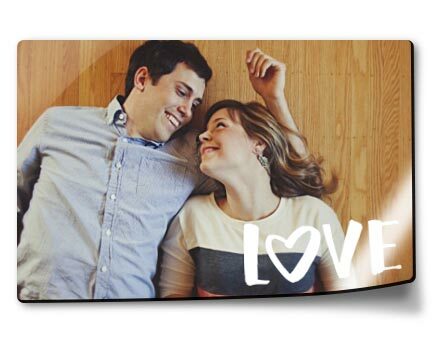 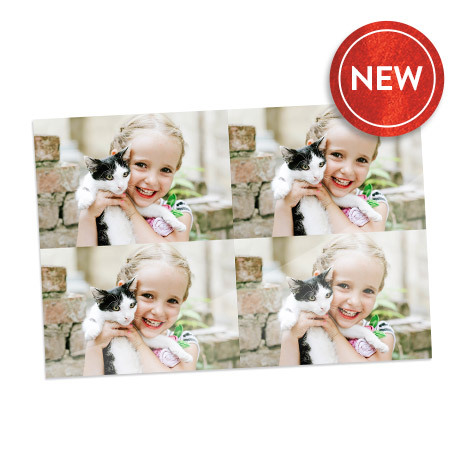 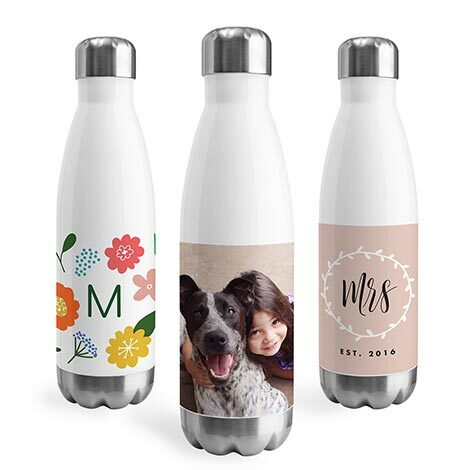 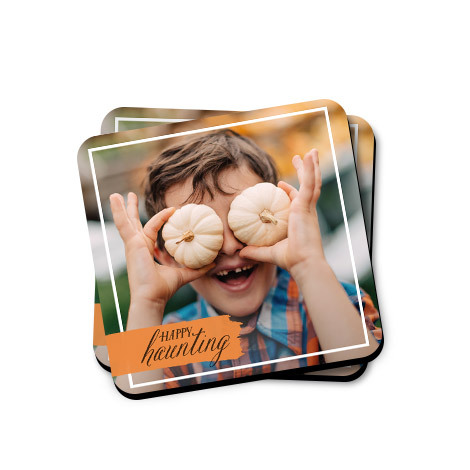 Serve your party potions on personalised photo coasters. 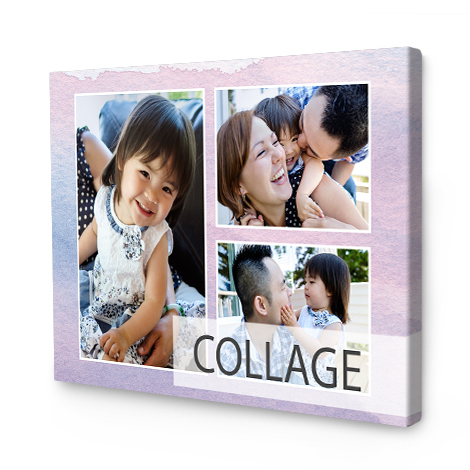 Follow our top tips to create collage coasters. 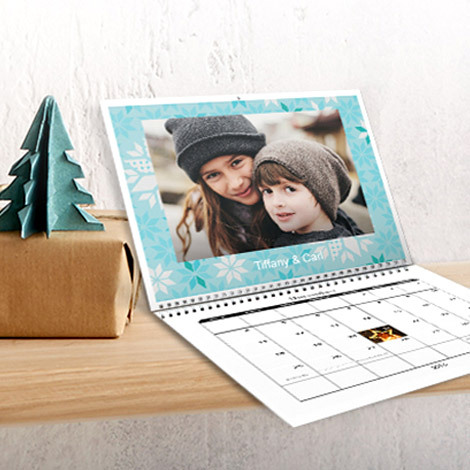 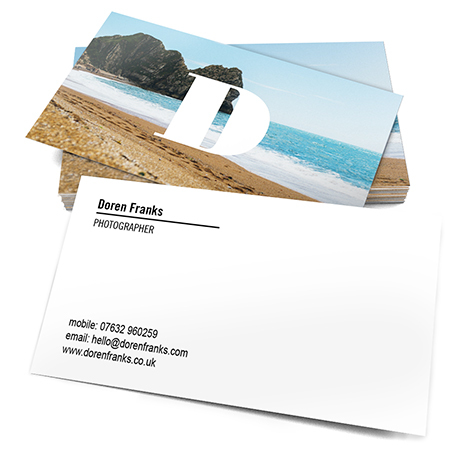 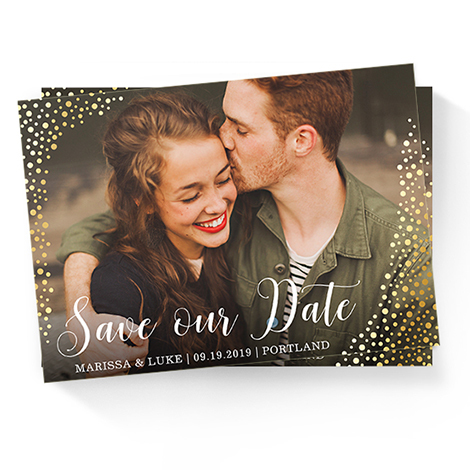 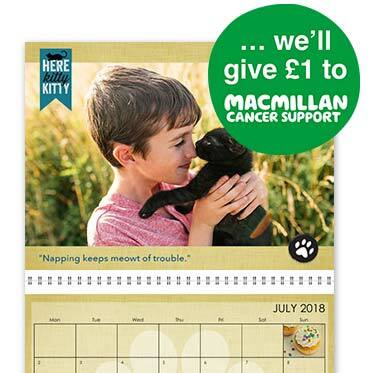 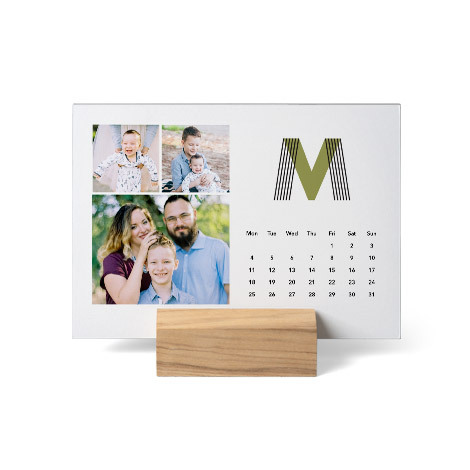 We’ve put together a handy guide on how to create photo calendars that will revamp your walls and keep you organised all year long. 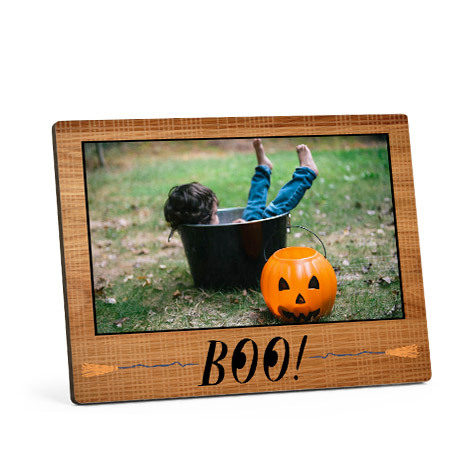 Follow our four frightening photography tips on how to take the spookiest snaps this Halloween.